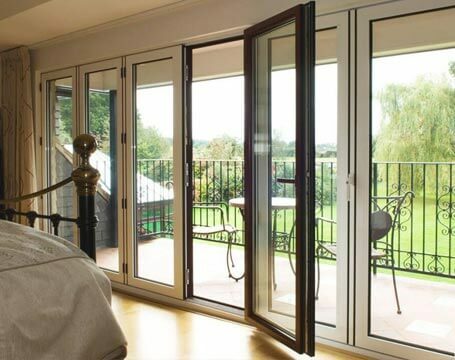 Here at Renaissance Conservatories, we’ve transformed homes with high-quality conservatories, orangeries and double glazing for many years now. By manufacturing our range in our Devon factory, we have complete control over the quality and reliability of our products. 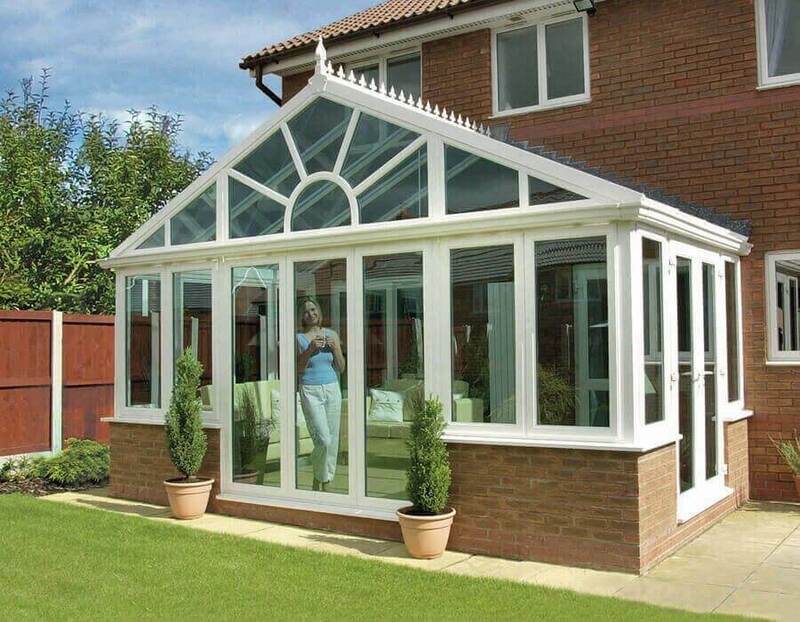 At Renaissance, we're more than your average suppliers of conservatories, as we take great care in making sure everything is perfect for your home. 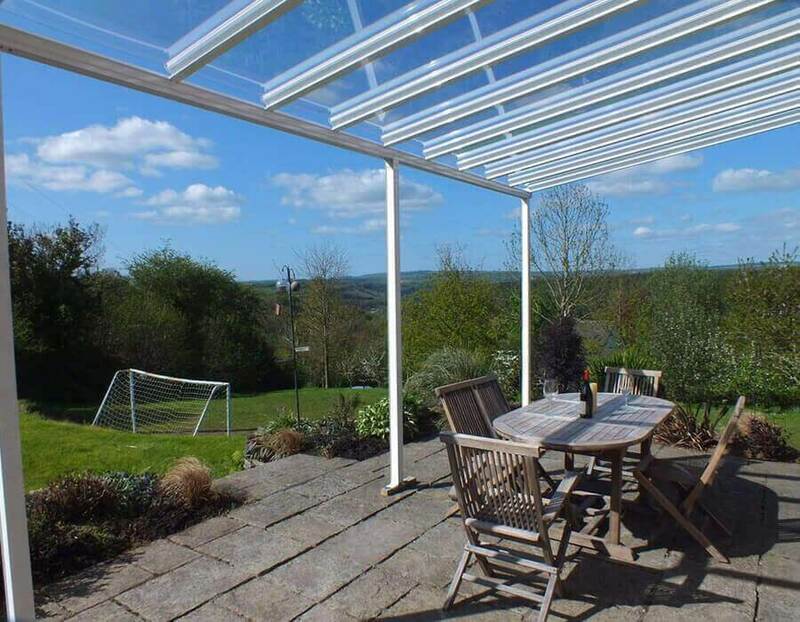 Being one of the few SupaLite approved installers in Devon ensures that you receive the best possible conservatory for your home. 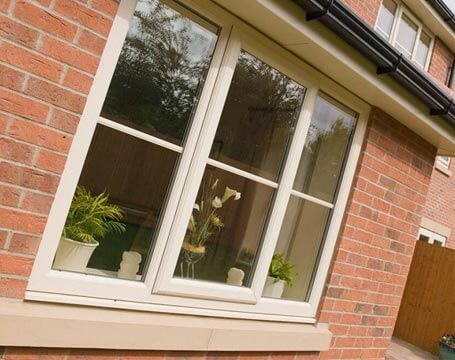 Whether you need to remove draughts from your home, create a glazed extension where you can relax in the sun or simply boost your homes kerb appeal, we’re the name you can trust. 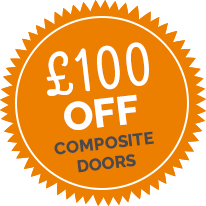 As experienced conservatory suppliers and conservatory builders, we have an impressive list of satisfied customers that can attest to our reliability. Take a look at some of our testimonials below. 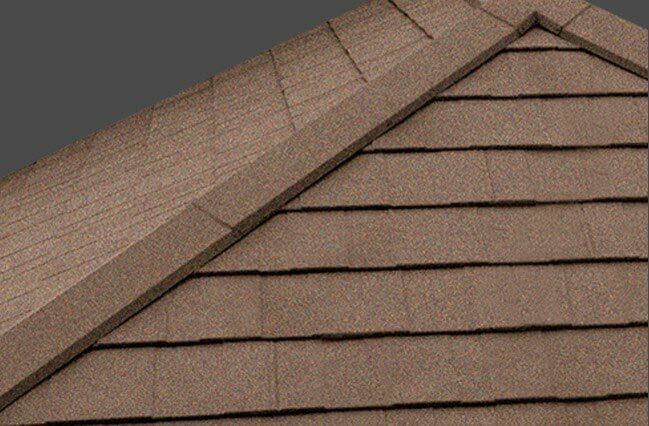 Our installers are highly knowledgeable about the local area as well as our full product range. 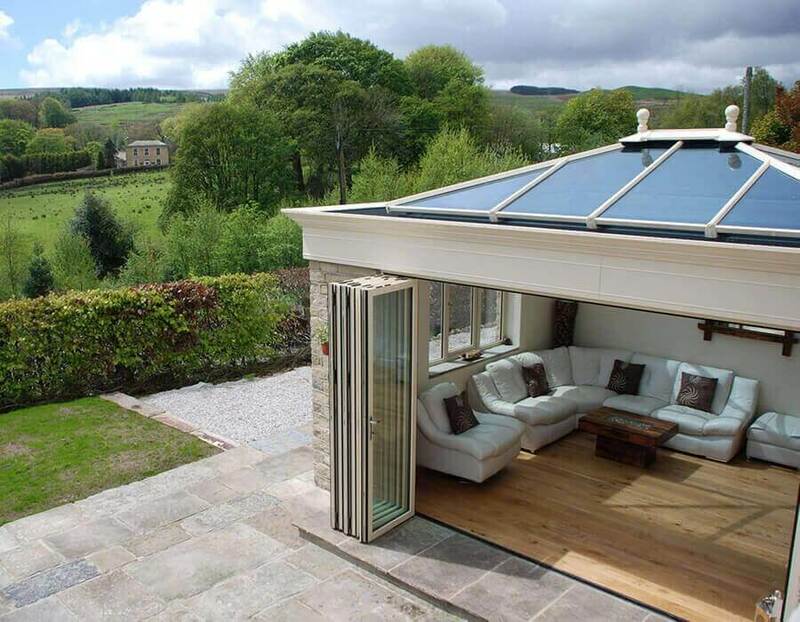 From colour options to performance queries, you can ask them anything about the best conservatories Devon has to offer. Get in touch to book a design consultation or talk to one of our friendly team today.